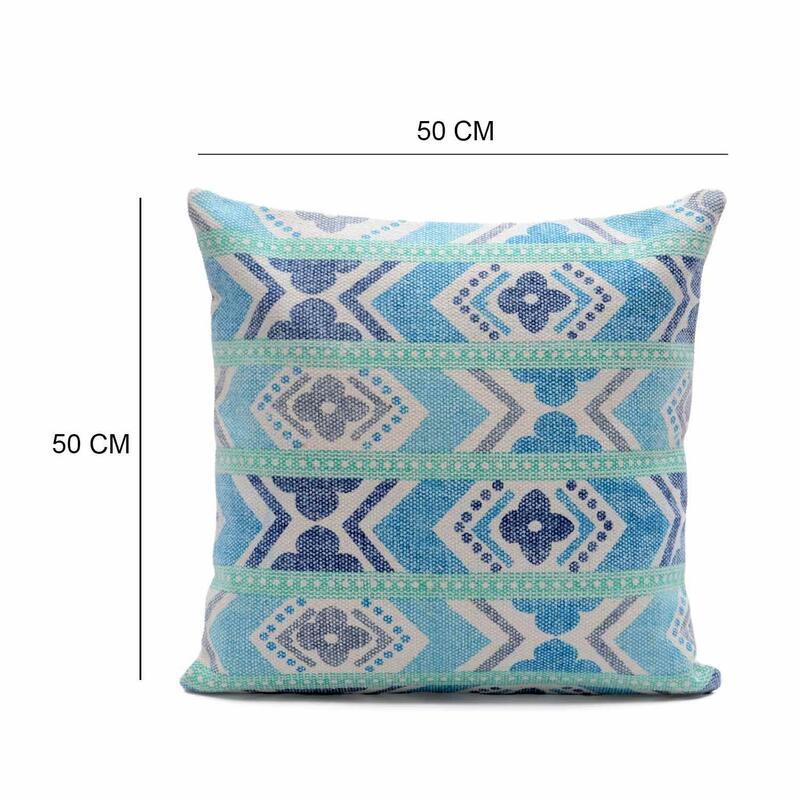 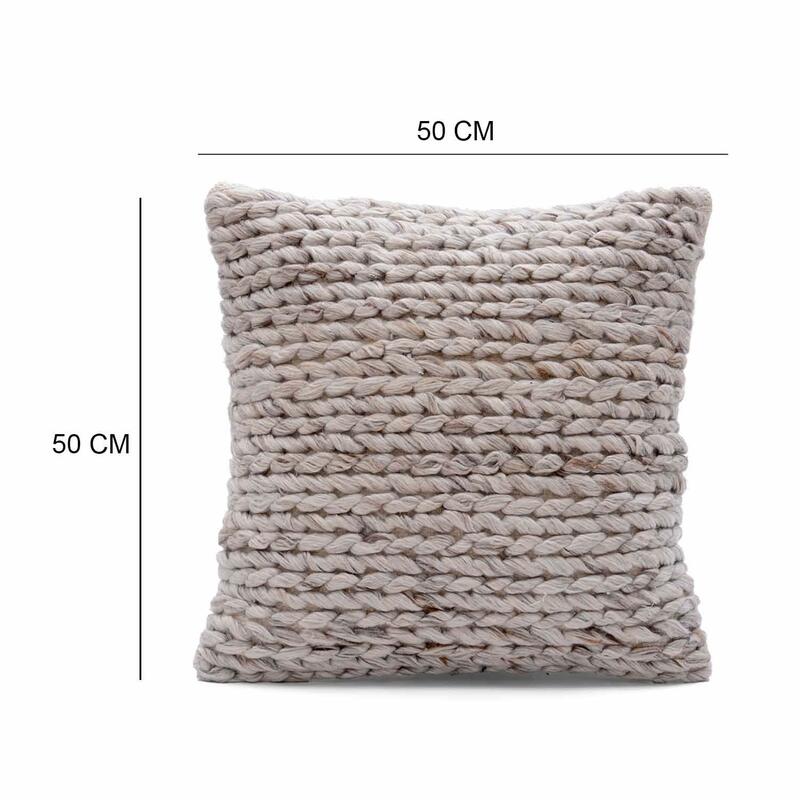 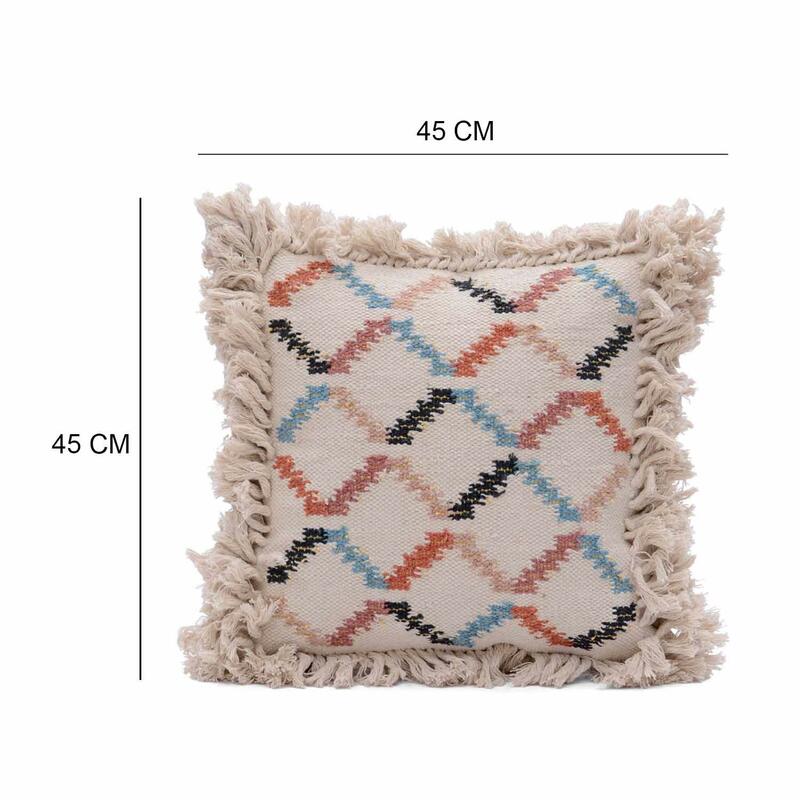 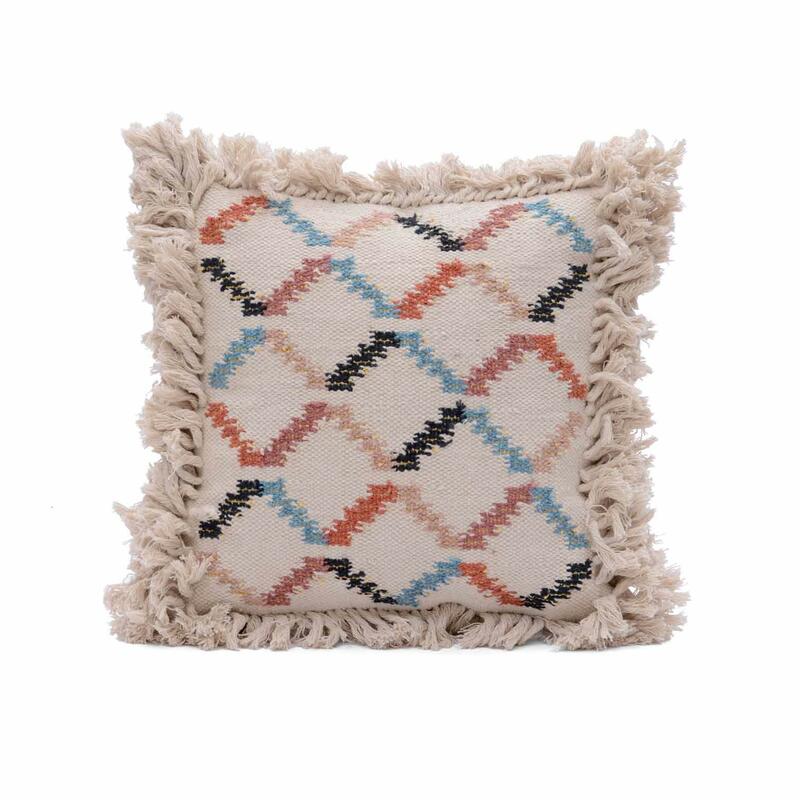 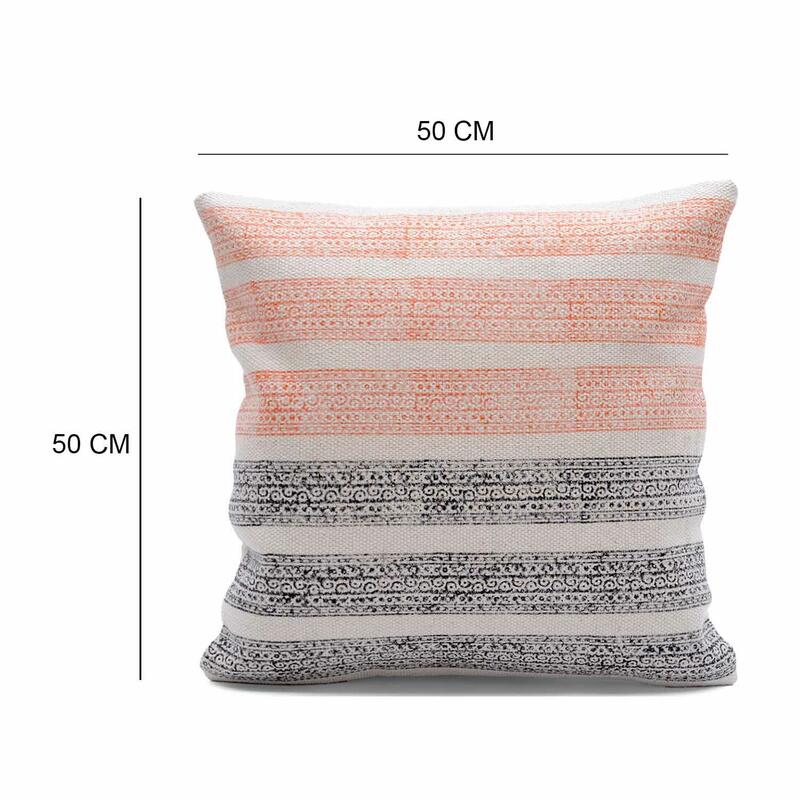 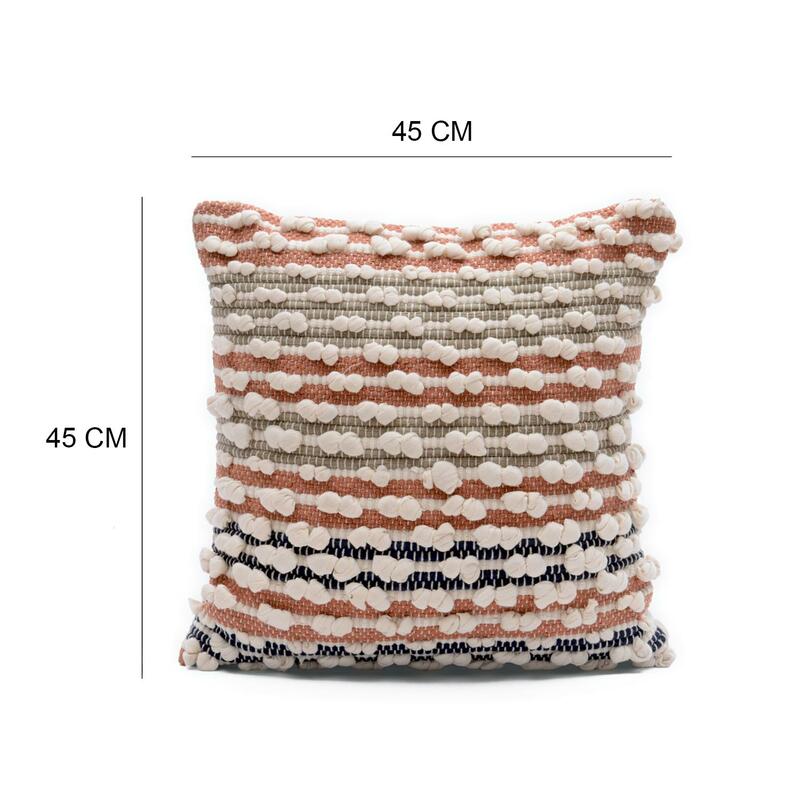 Home / COTTON CUSHION COVER / Woven Cushion / Multicolored Woven Textured Cushion Cover Size: 18" x 18"
Multicolored Woven Textured Cushion Cover Size: 18" x 18"
The colour and texture of this woven cushion cover will wonderfully complement a bed or sofa. 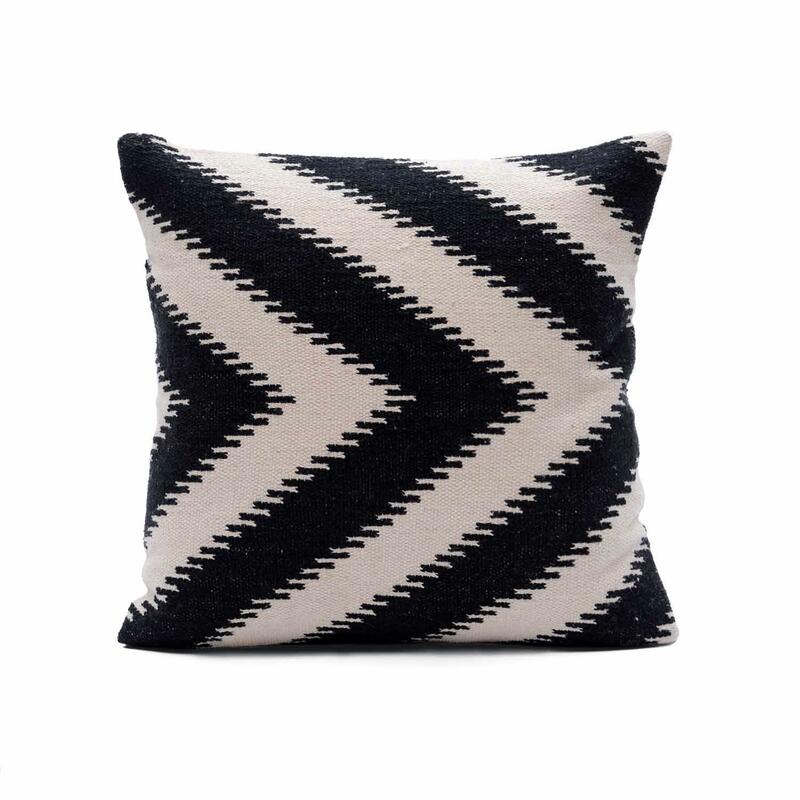 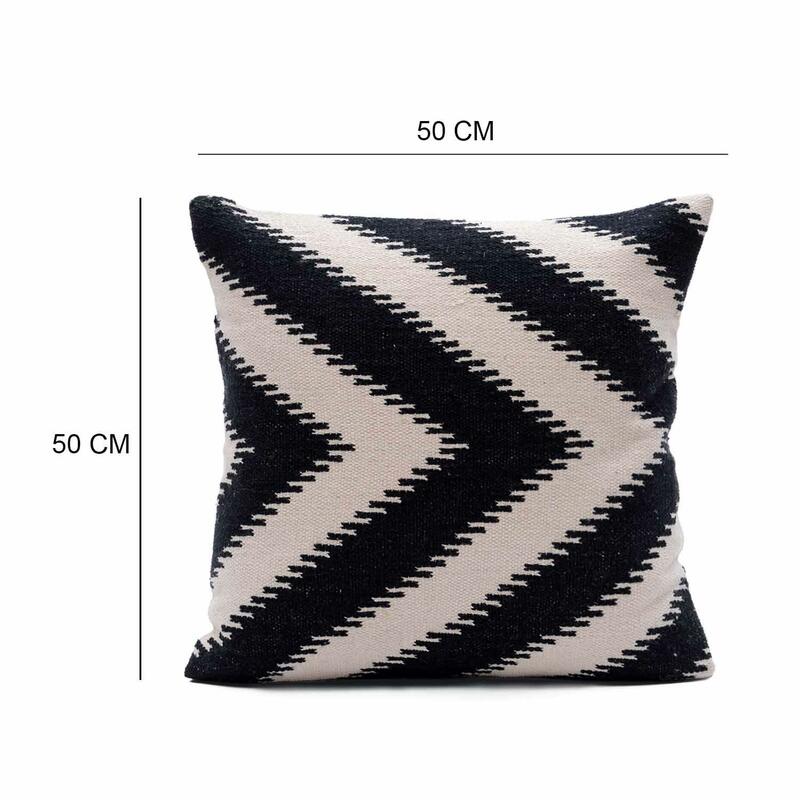 This cushion cover is an edgy and eye catching addition to the living room or bedroom. 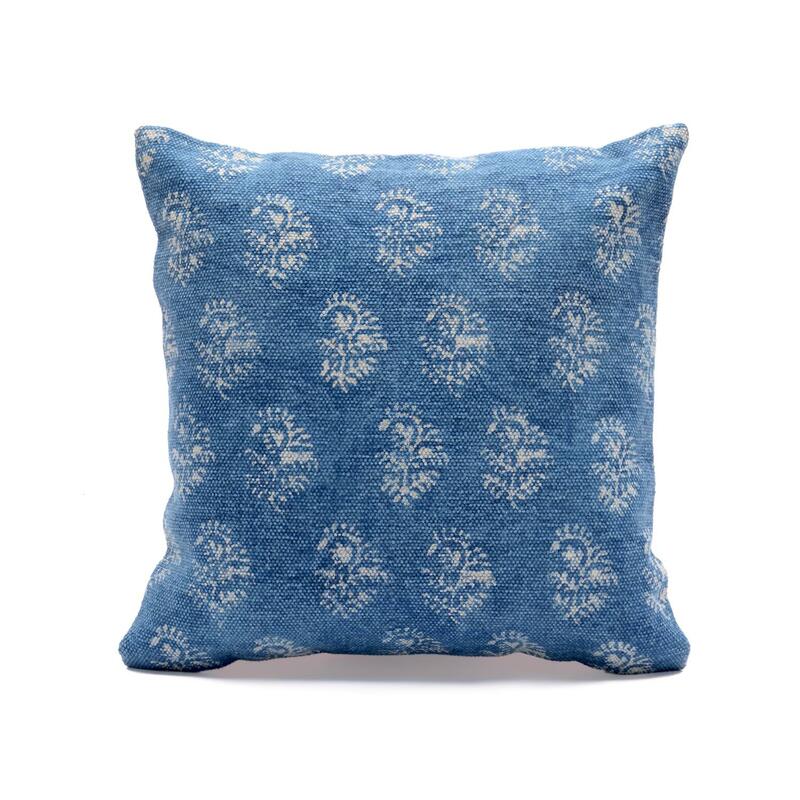 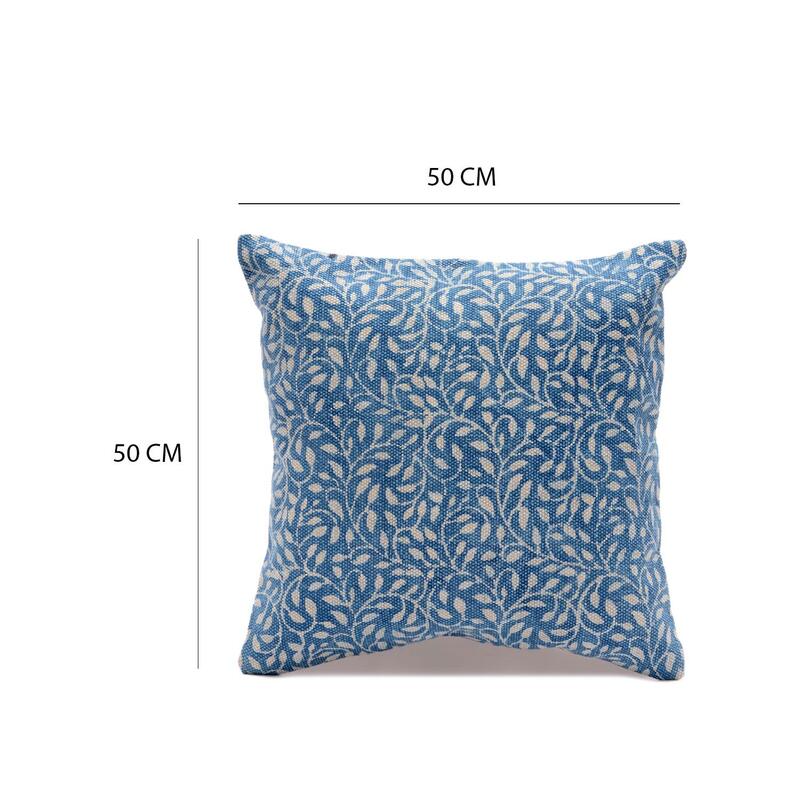 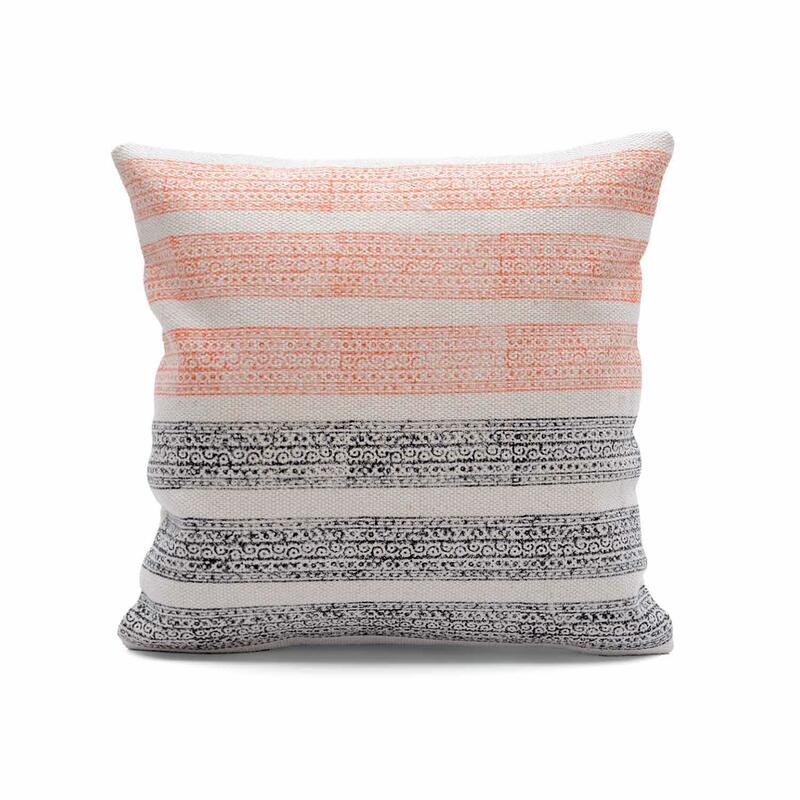 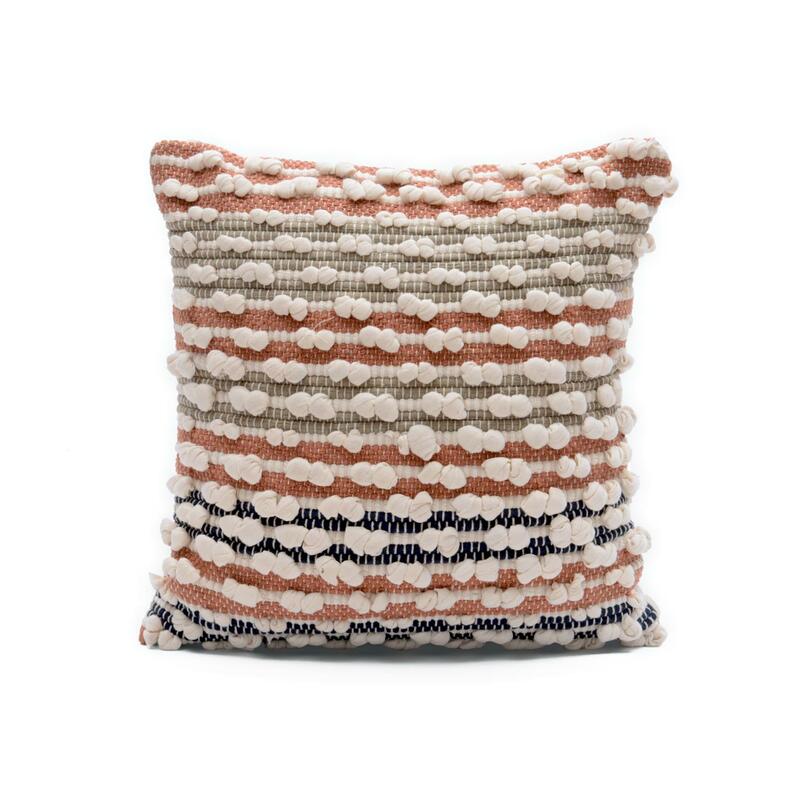 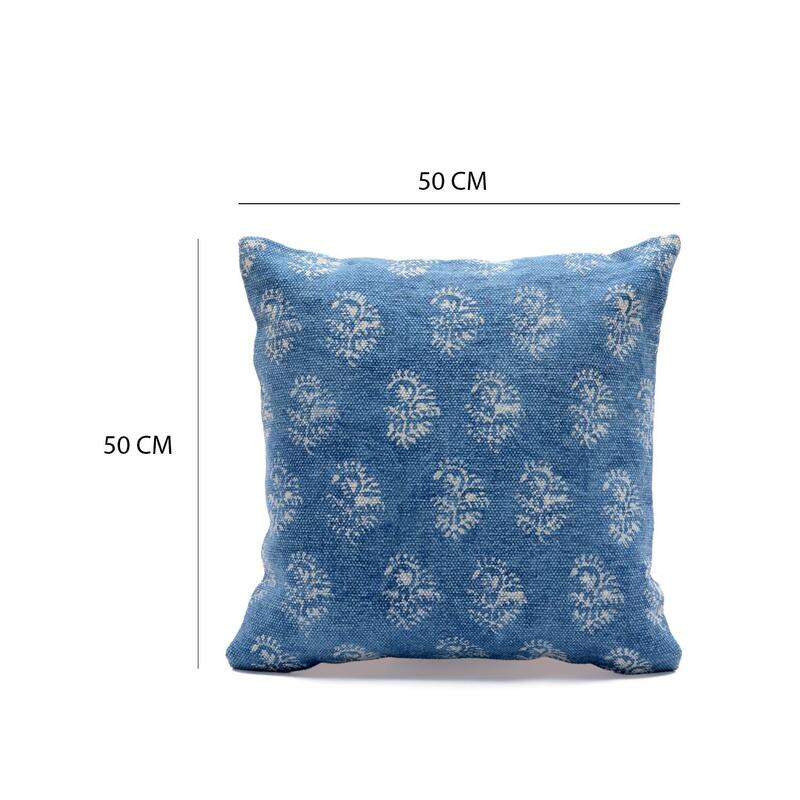 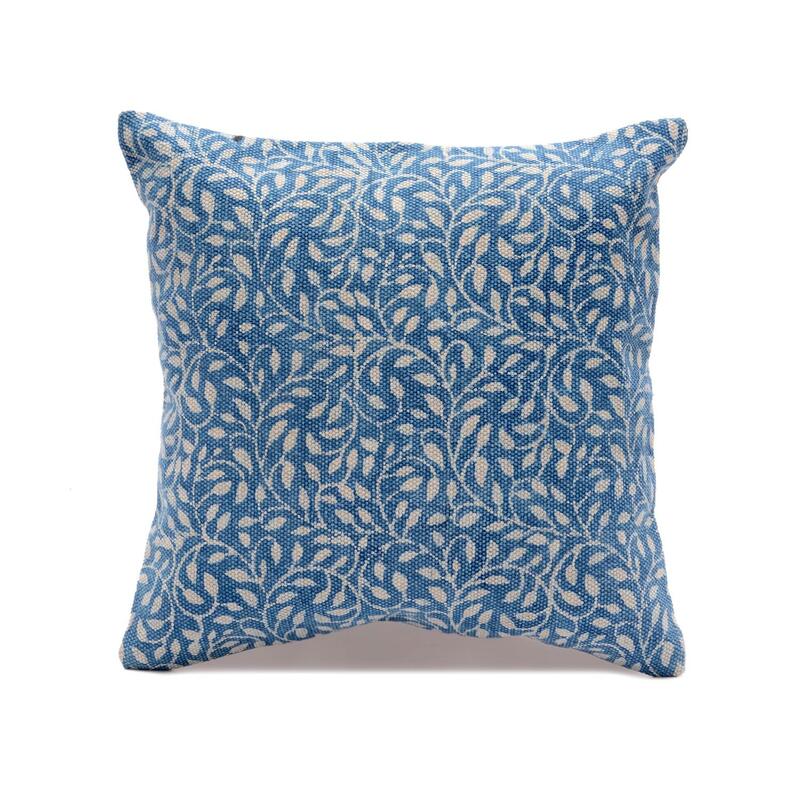 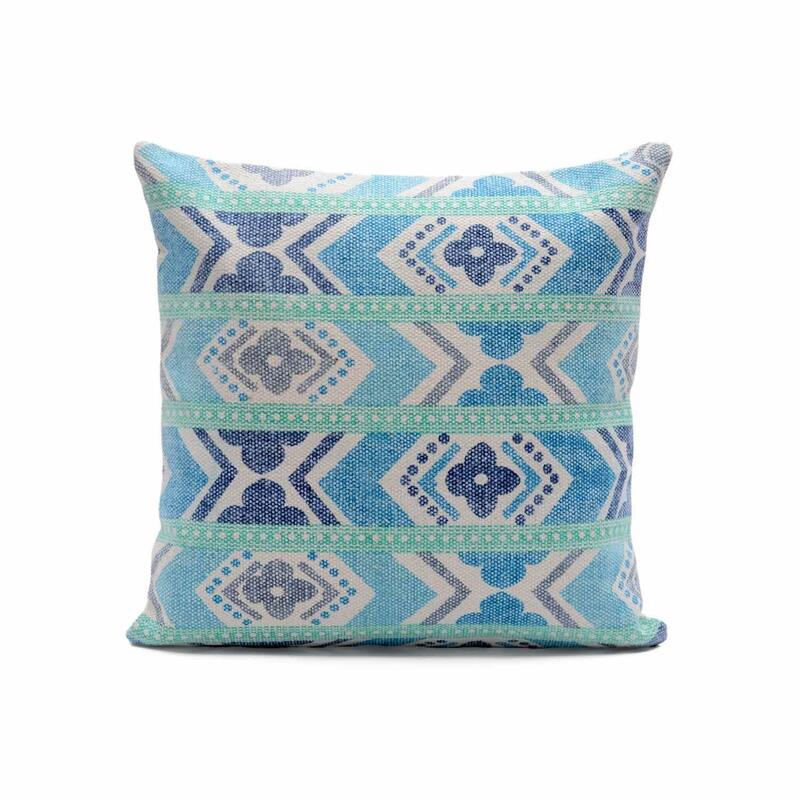 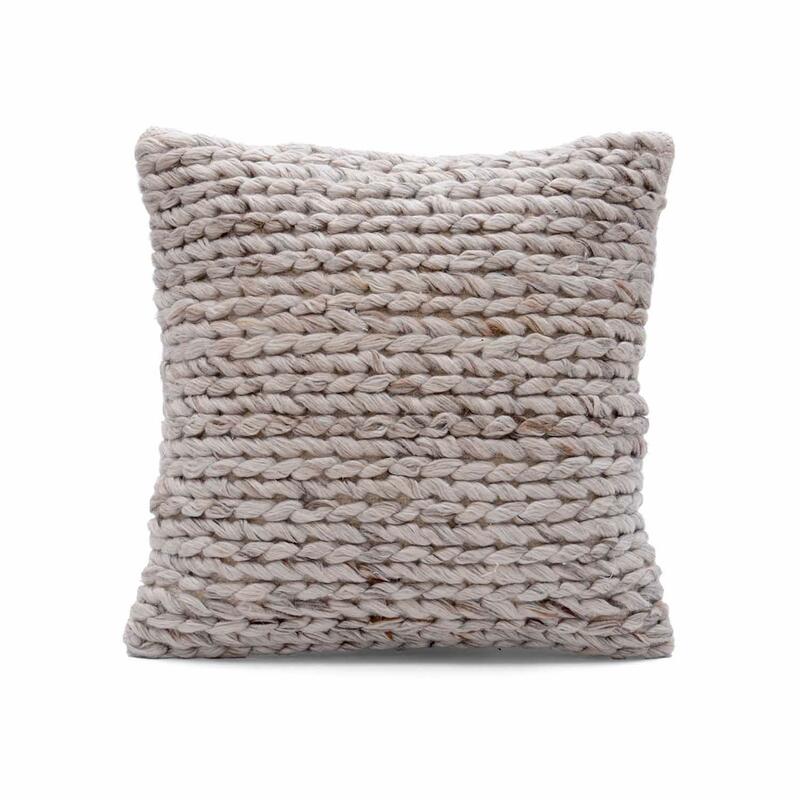 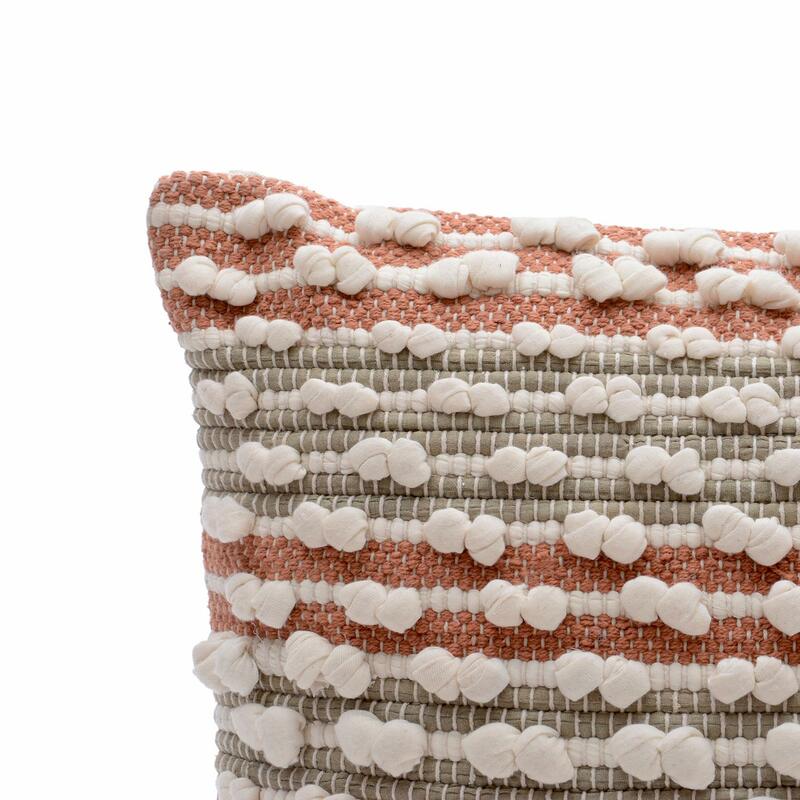 Made from cotton, this textured cushion cover lends a homely touch to your favorite corner. 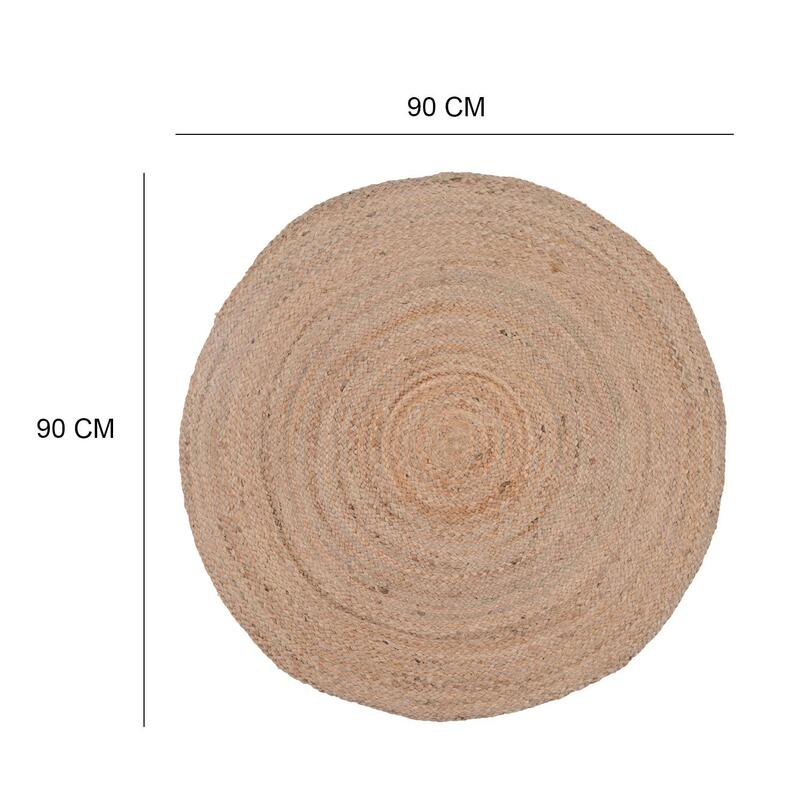 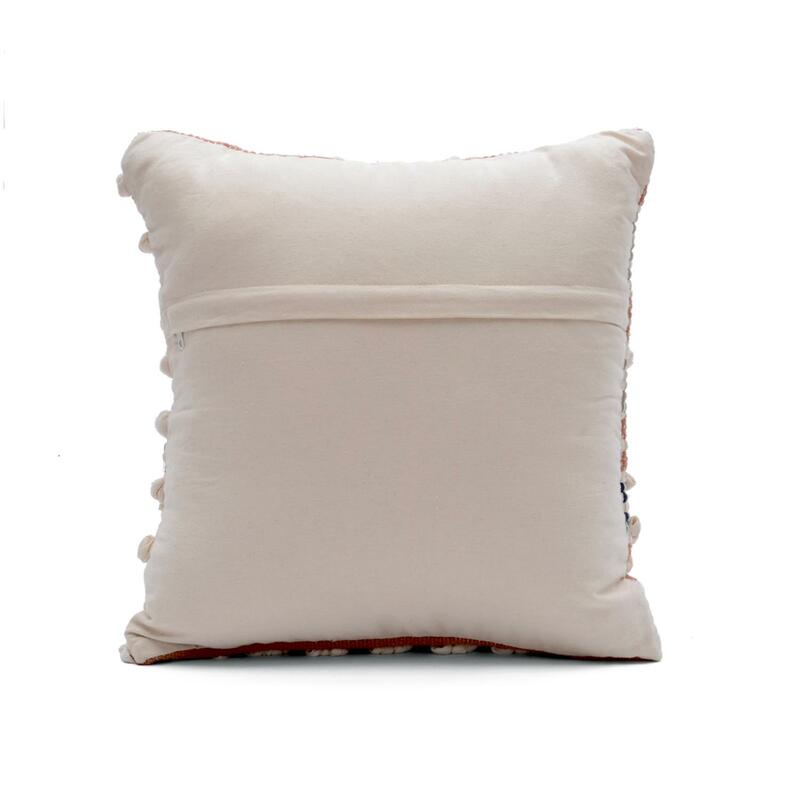 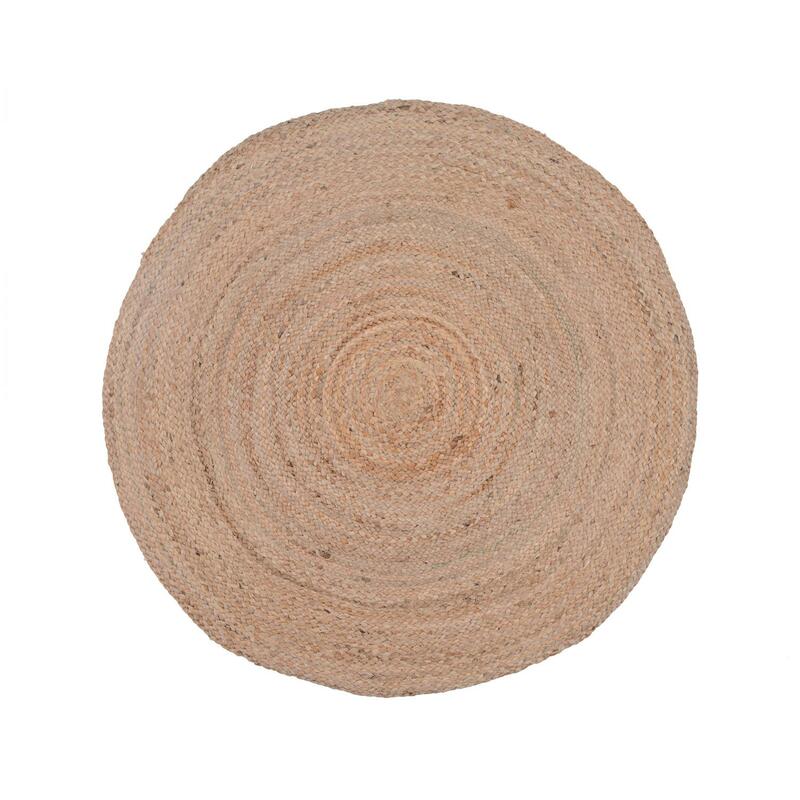 create warm and inviting atmospheres in your home with this plush texture cushion cover.